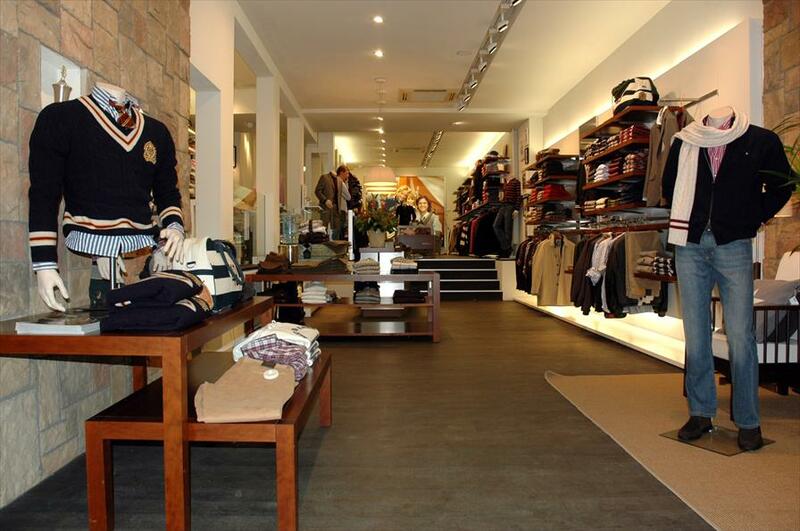 Gant Store Breda - Men's fashion in Breda. The total experience of one world class brand is condensed into The Gant Store in Breda. Its different themes allow this exclusive men’s fashion store to fulfill every possible need in the top segment. That means from sporty to dress, but also eyewear, shoes, time collection and fragrance. Of course, the charge free alteration of all items is part of the service. The constantly changing collection ensures that Gant’s fashion always complies with the latest standards in fashion. Furthermore, due to the direct connection to the importer and other Gant stores, it is always possible to deliver or back-order all sizes. The warm luxurious atmosphere perfectly matches the Gant lifestyle experience. Also, the professional staff is more than willing to help the customer realise a complete outfit. This exclusive shopping street focuses on lifestyle, and is easily accessible by car. 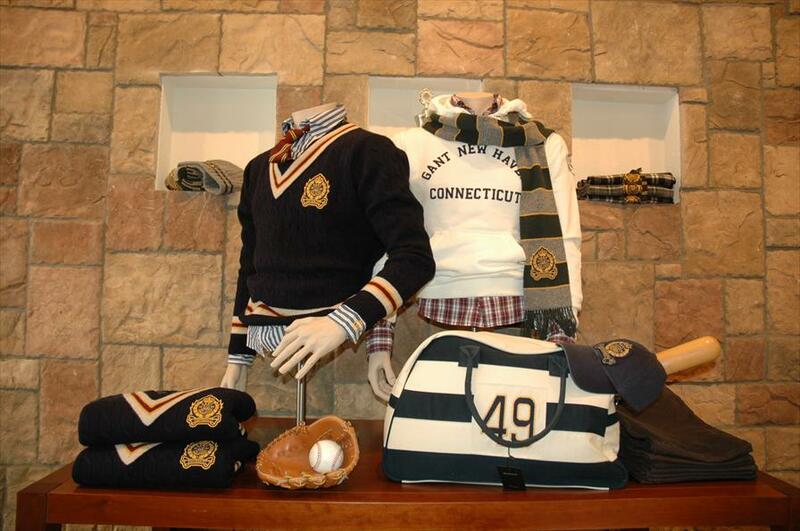 The consumer’s need for one-brand shopping has allowed The Gant Store to become one of the major players in the upper market segment. Solid customer advice and a complete collection have lead to the true Gant experience, which is something every man should enjoy once in his life.